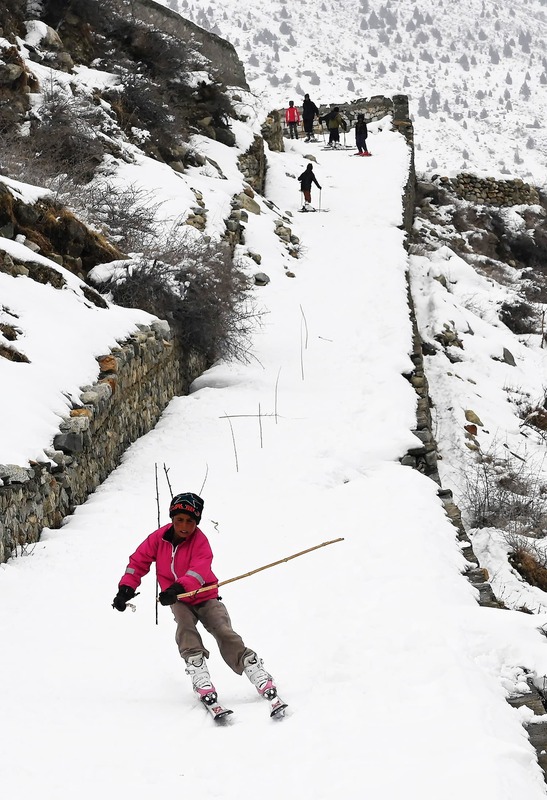 "I think it's definitely more for the adventurer," comments one international skier. 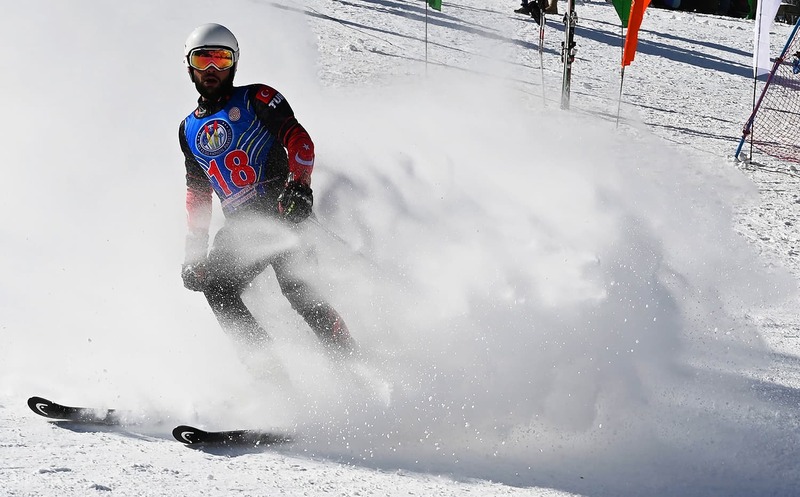 Skiers descend in long, rhythmic swoops down pristine white slopes in the northern areas, braking in a spray of snow as soldiers carrying semi-automatic weapons watch impassively. 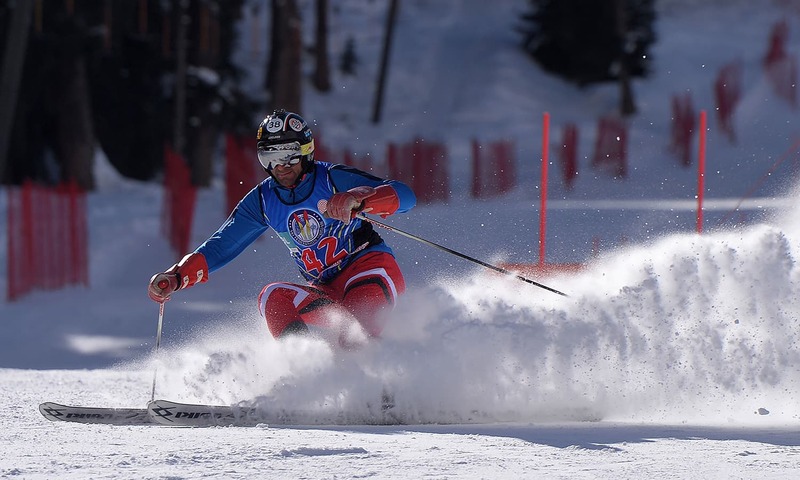 Dozens of athletes recently took part at the rare international competition in the country, which boasts some of the world's highest mountains but remains off-piste for most winter sports enthusiasts after years of conflict and a lack of infrastructure. 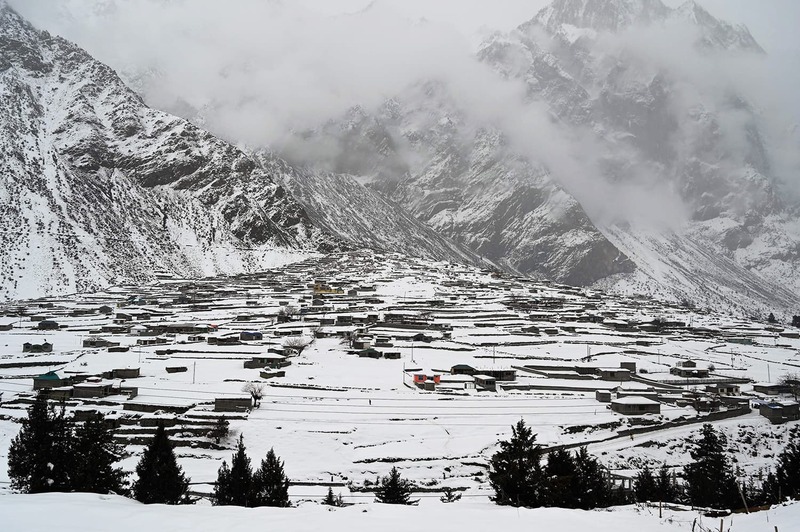 Nestled in the Karakoram mountain range, the Naltar Ski Resort has been at the heart of Pakistan's efforts to draw winter sport tourists since the first international competition was held there in 2015. 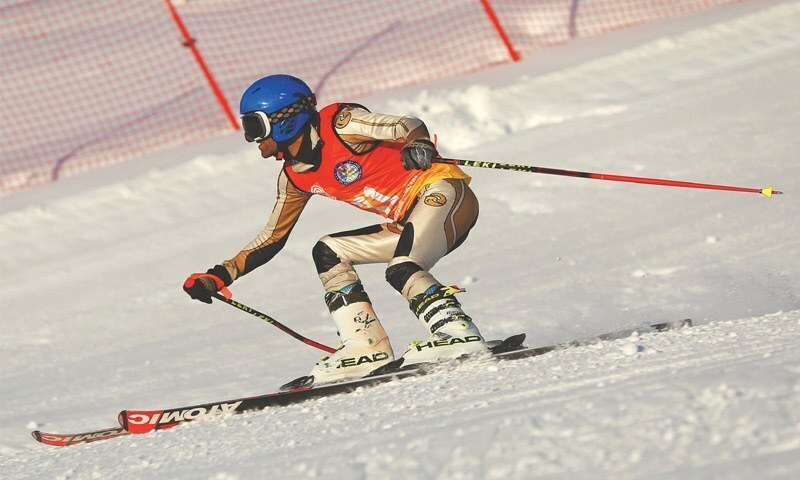 "Pakistan has a lot of things to learn but with every year it's getting better," said Ukrainian skier Anastasiia Gorbunova, who admitted she used to think it was a pretty dangerous country. "Now I know it's a cliche because as I saw, people are sweet, they are nice, they try to make you feel like you're at home and I appreciate that." Security has dramatically improved across the country following a crackdown on militant groups in recent years. 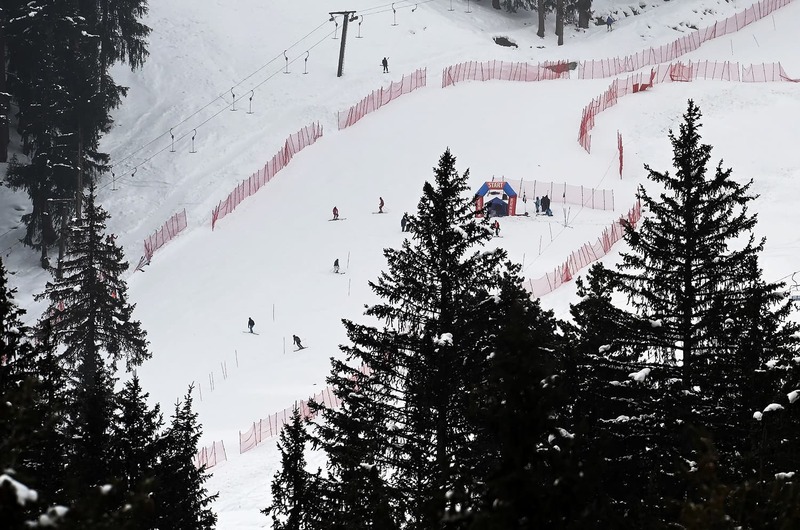 But she added that lengthy road travel and the regular grounding of flights during inclement weather made access to ski fields a tricky prospect — "off-piste and maybe with a helicopter". 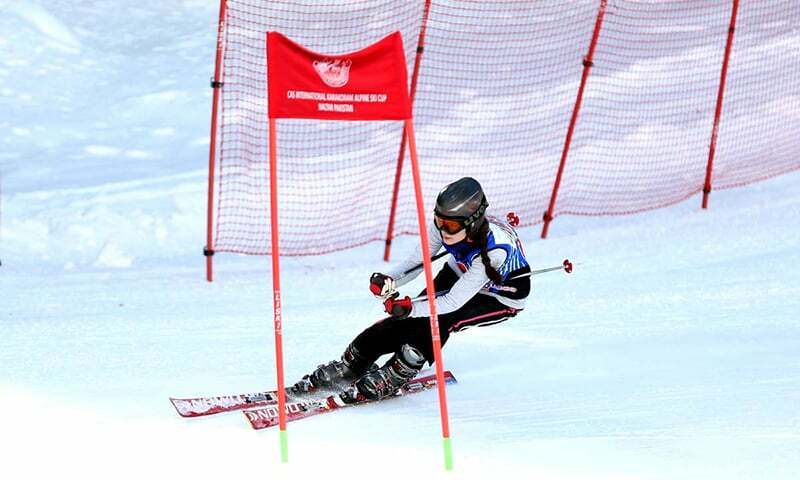 "I think it's definitely more for the adventurer," Moore said at Sunday's competition. Pakistan is home to several peaks higher than 8,000 metres including K2, the second-tallest mountain in the world. 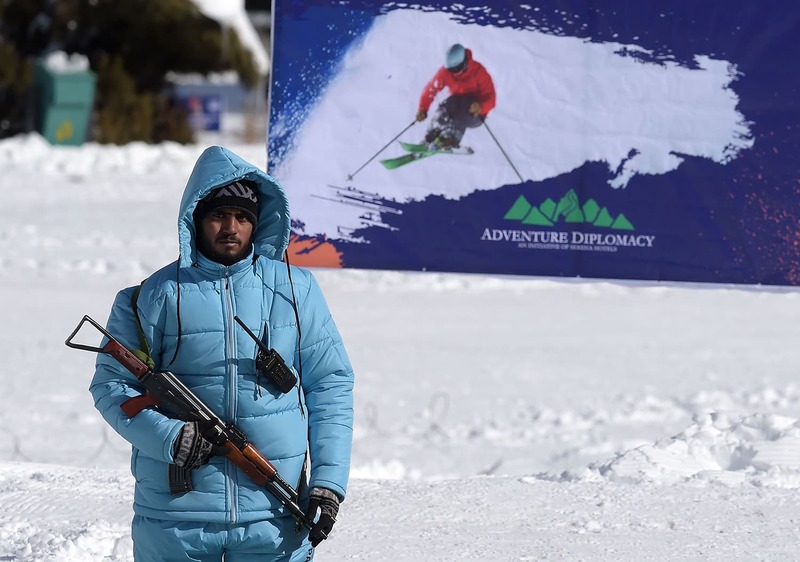 Skiers at the Naltar event were hosted by the Pakistan Air Force, who own the ski resort and facilitated their transport from the capital Islamabad. 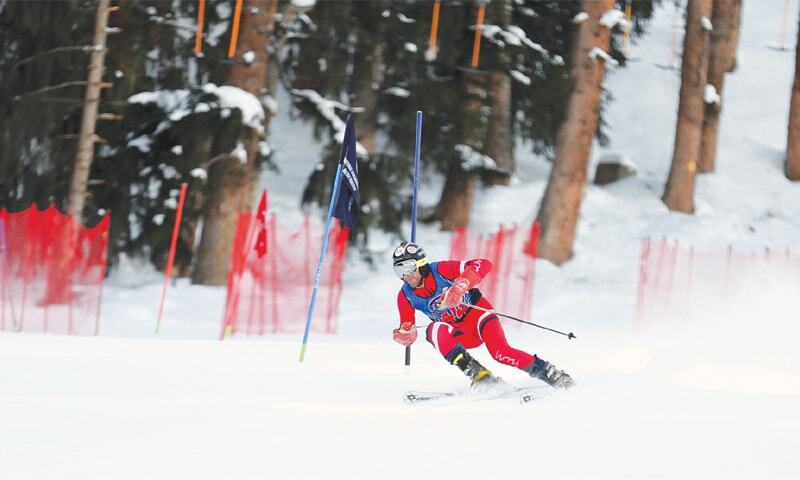 "Not all countries have mountains like this," Berkin Usta, a Turkish skier who won the men's Grand Slalom event. "It's really good." 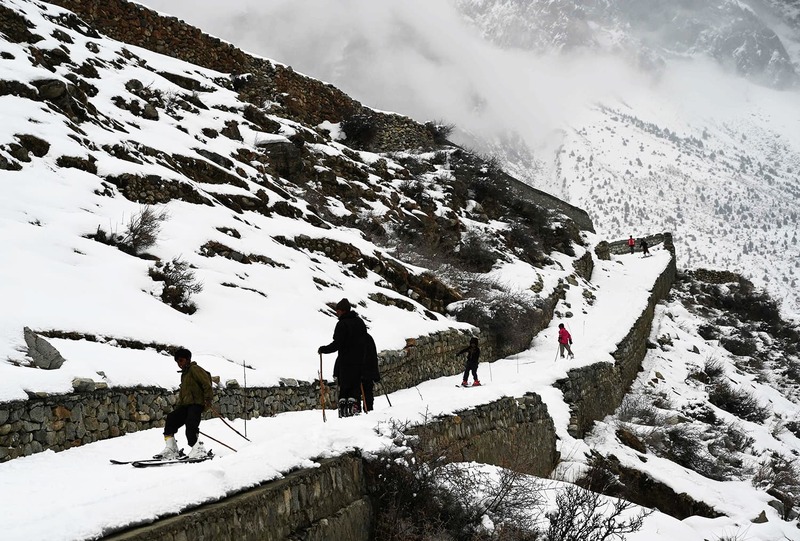 Pakistan has huge untapped resource for foreign tourism but before advertising it make it safe and easier transport with lodgings in secure ground. No deny in the fact, Pakistan of today is better. In 5 years and this will be international skiers paradise. Pakistan's mountains are spectacular and most beautiful in the world. 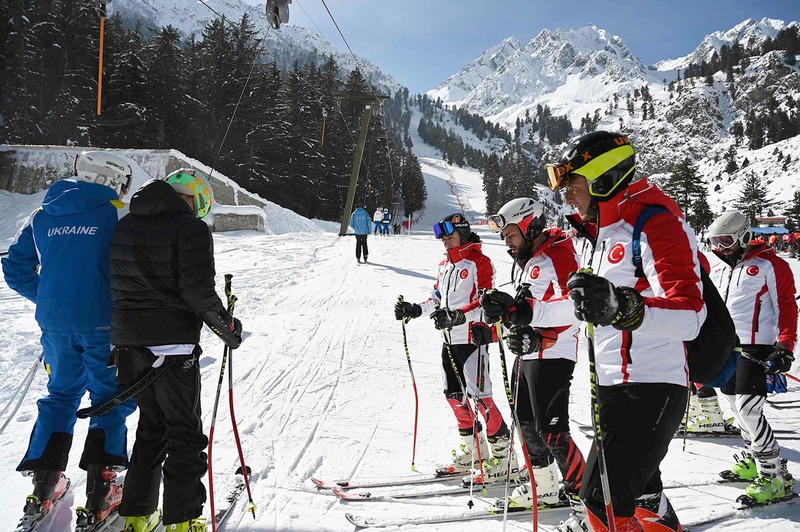 The government is now developing not only winter sports but historic cultural and religious tourism for millions of tourists from all over the world. Pakistani people are known for their warmth and hospitality. Pakistan welcomes the world. I think it's safer now. Whats more intimidating are the armed guards. they need to be out of sight and provide protection from the shadows if needed. The beautiful one is "children in snow covered street with wooden sticks", simply amazing. Breathtaking view, that last picture!